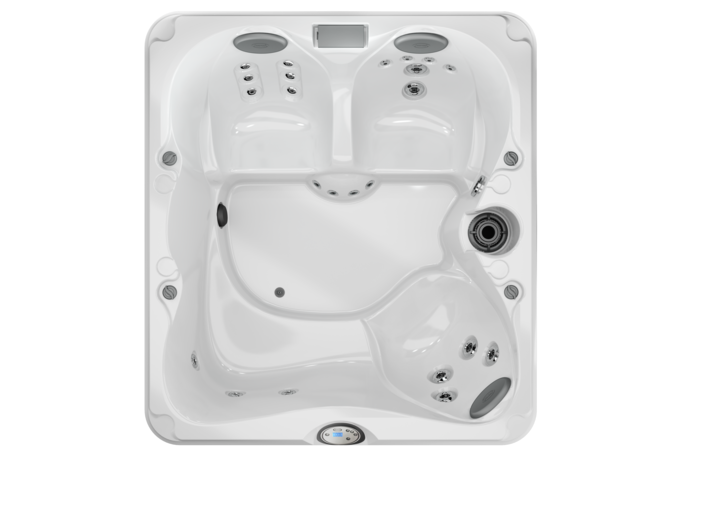 With top-quality, innovative design and unparalleled performance, today’s Jacuzzi spas exemplify the long-lasting legacy of the original home spa manufacturer. 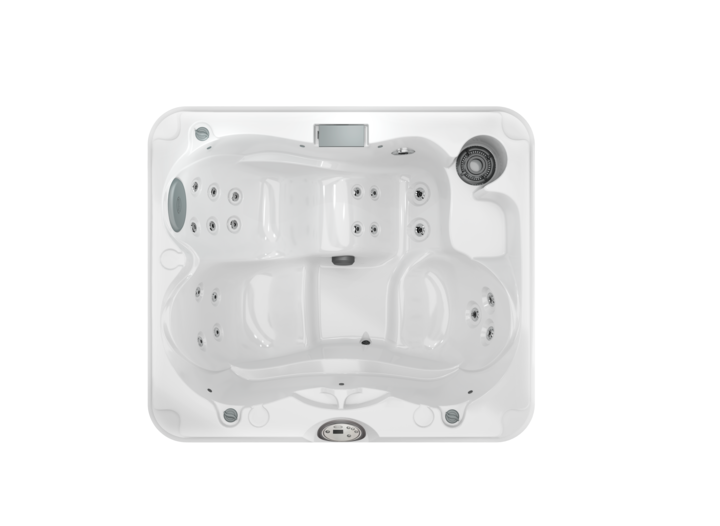 Browse the Jacuzzi Collection of hot tubs below, each with their own style, features and price points to fit your desires and budget. 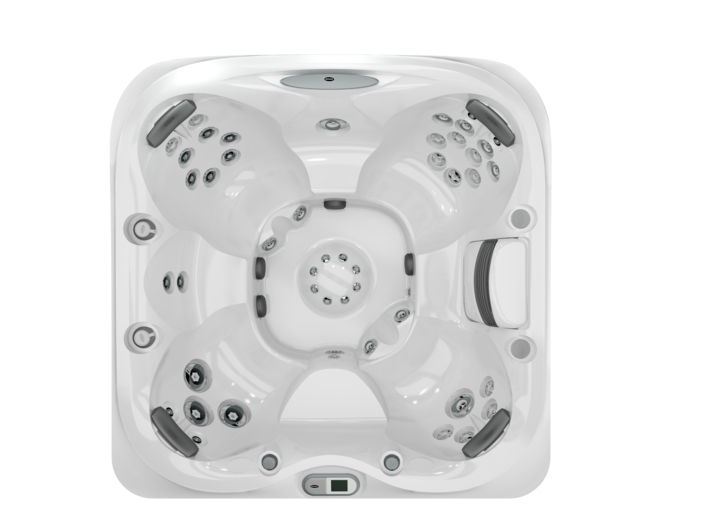 From luxury hydrotherapy to family fun and relaxation, Jacuzzi delivers spectacular, high-quality spas. 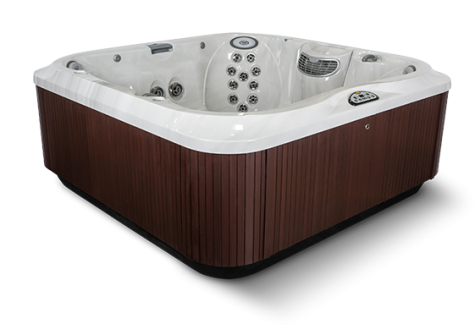 Zagers is West Michigan’s Premier Jacuzzi Dealer! 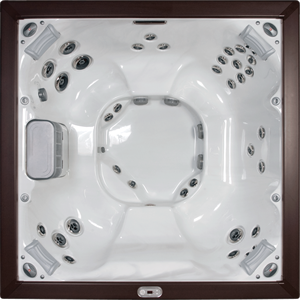 Stop in to our Jacuzzi Spa Showcases at these stores. 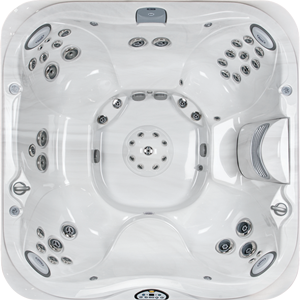 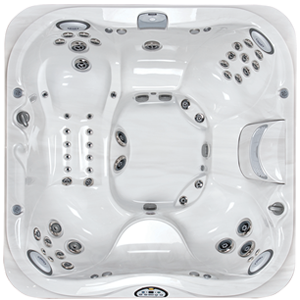 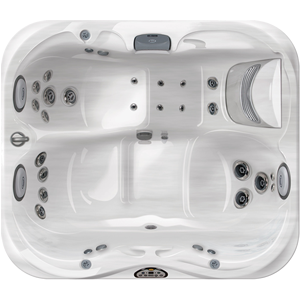 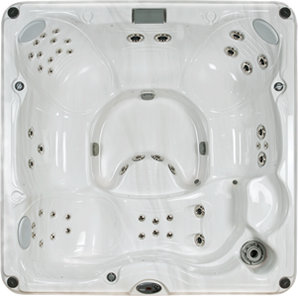 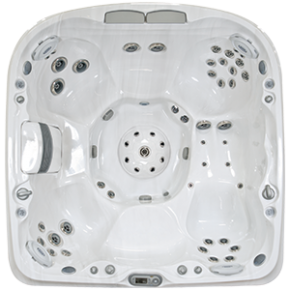 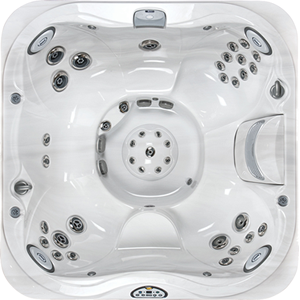 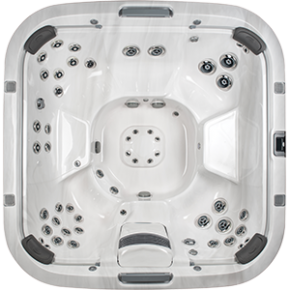 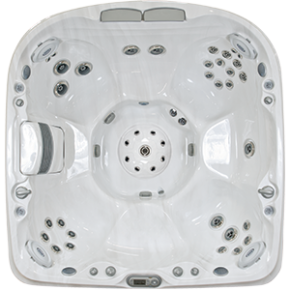 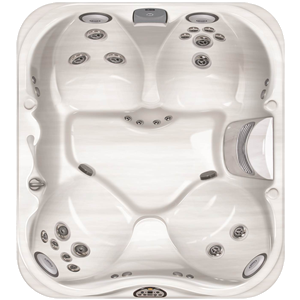 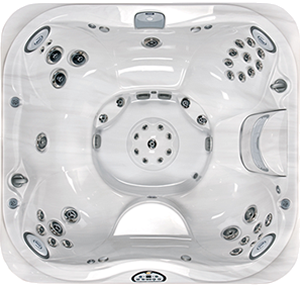 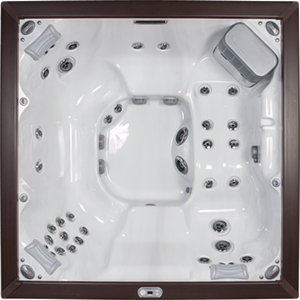 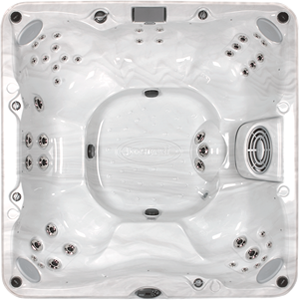 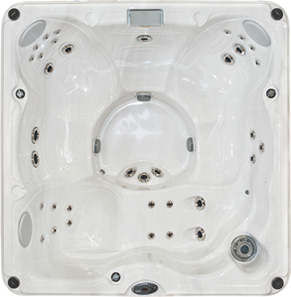 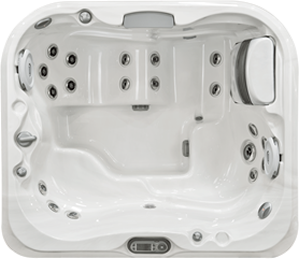 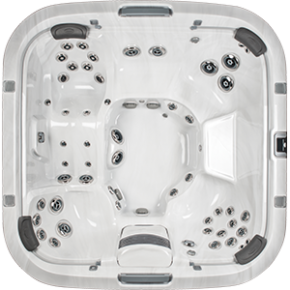 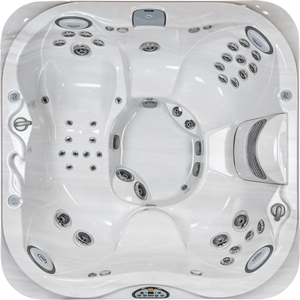 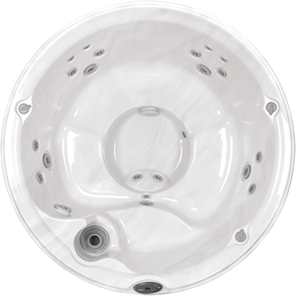 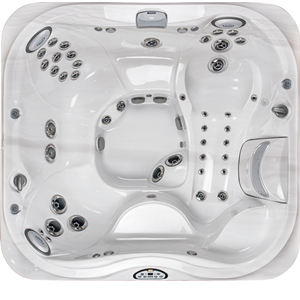 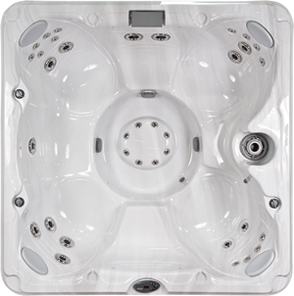 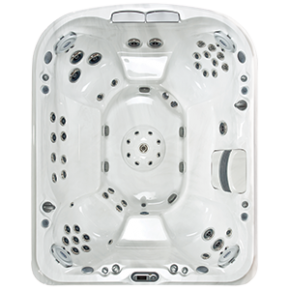 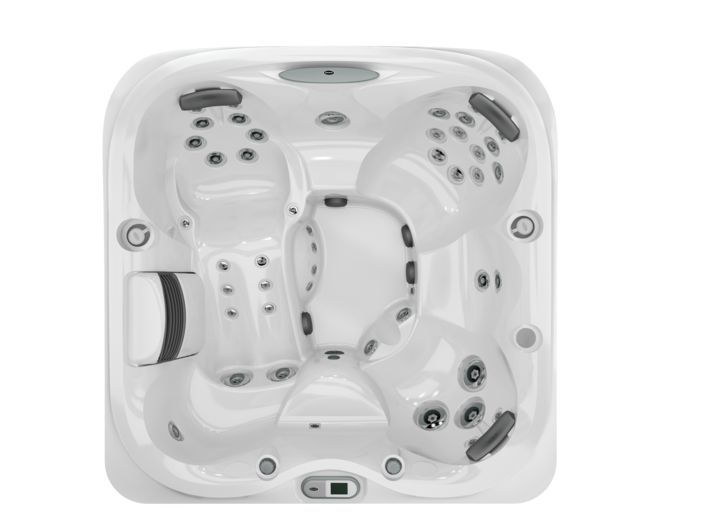 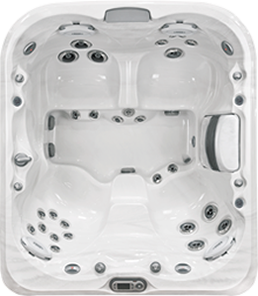 Jacuzzi J-215 76" x 66" x 32"
Jacuzzi J-225 76" x 84" x 34.5"
Jacuzzi J-585 91" x 91" x 37.5" perfect for a party!